“The OTC drugs in this group are used for the temporary relief of pain and fever. The prescription drugs in this group are used to treat several kinds of arthritis and other painful conditions. Because many prescription and OTC medicines contain NSAIDs, consumers should avoid taking multiple remedies with the same active ingredient.” The New York Times includes “Motrin IB, Aleve and Celebrex” in this group of “widely used painkillers “. Why isn’t this headline news? People take tons of these chemicals everyday thinking they’ve been thoroughly tested and are totally safe. Now we find out that’s not the case. Now we discover that you can get a heart attack or stroke “as early as the first few weeks of using” them. Doesn’t that come as a bit of a shock to you, dear reader? Doesn’t that make you suspect that the FDA is not telling the whole truth here, but is simply covering up for a profit-obsessed industry that doesn’t give a rip about its customers health? “Doctors issue Ibuprofen toxicity warning.” Daily Telegraph. “Warning: Runners May Be At Risk From Ibuprofen Use.” Australian Marathon Review. 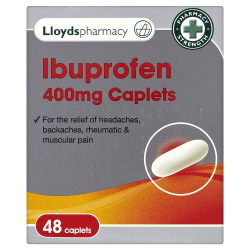 “Ibuprofen ‘trebles the risk of a stroke’ doctors warn”, Daily Mail Online. “Ibuprofen Side Effects Land Thousands in the Hospital”, Side-Effects. com. “The FDA’s Dilemma About Ibuprofen And Cardiovascular Risk”, Forbes. 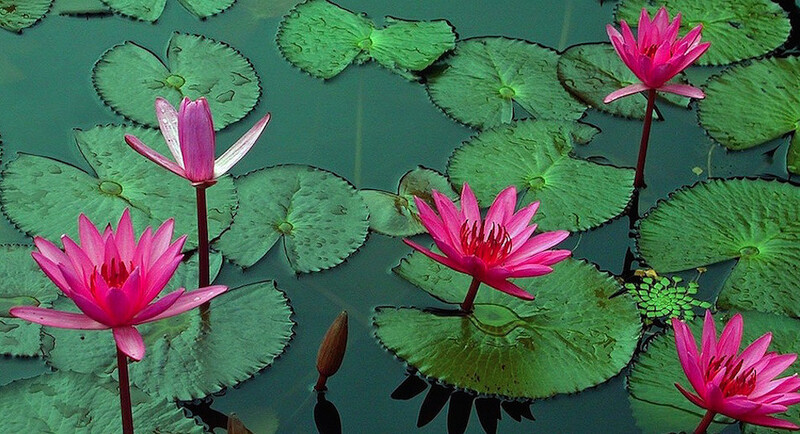 “Ibuprofen Blunts Aspirin’s Cardioprotection. FDA Issues Warning”, lexi.com. “Aspirin, Ibuprofen Warnings Advised–Health: Consumers need to be told the painkillers can cause internal bleeding and kidney damage, a panel tells the FDA.”, LA Times. Nice, eh? And this is the agency that’s supposed to protect the public from risky drugs? Graham’s data indicate that 140,000 Americans suffered Vioxx-induced heart attacks and strokes; 55,000 died, and many more were permanently disabled. The Merck executives’ real crime was conspiracy to commit murder … An early clinical trial had alerted them to the fact that Vioxx caused coronary damage. Their response was to exclude from future trials anyone with a history of heart trouble! Once Vioxx was approved, Merck spent more than $100 million a year advertising it … Sales hit $2.5 billion in 2003. And when brave Dr. Graham first presented his irrefragable evidence to an FDA advisory committee in February 2004, Merck argued that the “unique benefits” of Vioxx warranted its remaining on the market. The FDA committee voted 17-15 to keep it available with a black box warning. Ten of the 32 committee members had taken money from Merck, Pfizer or Novartis (which were pushing drugs similar to Vioxx) as consultants. If these MDs had declared their conflicts of interest, Vioxx would have been pulled from the market by a vote of 14-8. By buying an extra seven and a half months, Merck made an extra billion or two, and killed 6,000 more Americans. Is that what’s going on? Is some prestigious organization like Lancet about to release a damning report on these dubious pain relievers, so the FDA is trying to get ahead of the story to save their own kiester? How much has the culture at the FDA really changed since the Vioxx scandal? Is the agency still owned and operated by the industries its supposed to regulate? Do you really need to ask? The better question would be: What regulatory agency in the U.S. ISN’T owned corporate America? They own it all; lock, stock and barrel. And, keep in mind, (according to Gardner) Vioxx killed over 165,000 people. Now guess how many Merck executives went to jail? Let me get this straight: The FDA knows that these anti inflammatories are killing people and they’re going to “ask” the drug companies if they’ll change the labels? Is this how regulation works in the US nowadays; the agencies basically have to grovel before these cutthroat industries just to get them to do the right thing? I have a better idea: Why not just prosecute a few of these drug-pushing executives for manslaughter? That ought to do the trick, don’t you think? There it is from the horses mouth. Do not presume that these medications are safe just because they’re hyped in the media. Do your own research and decide for yourself whether the benefits outweigh the risks. This entry was posted in Uncategorized on January 30, 2016 by The Health Coach.